The proposed $45.2 billion acquisition of Time Warner Cable by Comcast would give the company huge market power to determine broadband prices and Internet content, a group of U.S. senators said Wednesday. The deal, announced in February, raises serious questions about Comcast’s ability to set prices in both the broadband and the cable television markets, several members of the Senate Judiciary Committee said during a hearing. 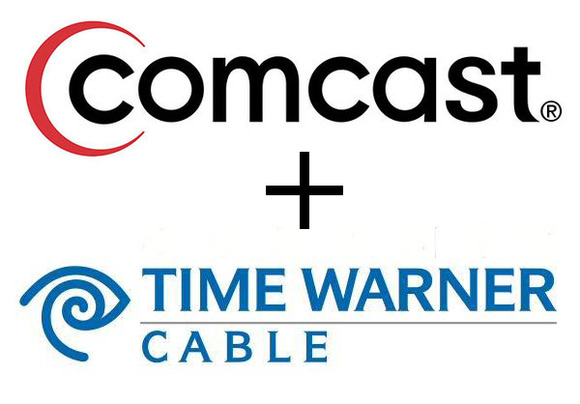 The proposed deal would combine Comcast, the largest broadband and cable TV provider in the U.S., with Time Warner Cable, the second largest cable TV provider and third largest broadband provider. 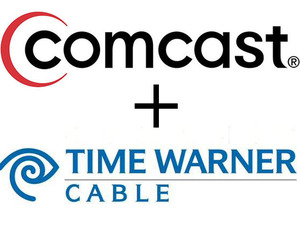 The merger will give Comcast the scope to invest in better products and will give former Time Warner Cable customers faster broadband speeds, more on-demand cable TV choices and access to Comcast’s $10-a-month broadband plan for low-income families, he said. Most of Comcast’s competitors are “national and global and larger than us,” Cohen said. Competitors to Comcast, which had $64.7 billion in revenue in 2013, include telecom carriers, satellite providers, Netflix, Google and Apple, he said. “The business reason for this transaction is to create the scale that will enable Comcast to invest more in innovation and infrastructure and enhance our ability to compete more effectively,” Cohen added. Klobachar was among several committee members who expressed skepticism about consumer benefits of the merger. Comcast’s ownership of NBCUniversal, in a deal that closed in 2011, raises questions about its commitment to other programming, both on its cable TV systems and on its broadband networks, some senators said. The U.S. Federal Communications Commission and the Department of Justice are both reviewing the deal. Senators don’t have direct authority to approve or kill the deal. On the same day as the hearing, the groups Common Cause, Consumers Union, Daily Kos, Demand Progress, Free Press and Working Families announced they will deliver petitions opposing the deal signed by more than 400,000 U.S. residents to the DOJ and FCC. Comcast’s ownership of NBCUniversal gives it an incentive to discriminate against other Web-based content, said Senator Al Franken, a Minnesota Democrat who opposes the deal. Comcast made a commitment to follow net neutrality rules as a condition of the NBC deal, but the condition expires in 2018. Many U.S. residents still have few choices for broadband providers, and “one of them is Comcast combining with Time Warner,” said Gene Kimmelman, president and CEO of Public Knowledge. With fewer broadband providers, there may be a push to add data caps on competing Web content, he said. Comcast’s NBC ownership is a “complicating factor” in the proposal to acquire Time Warner Cable, added Senator Mike Lee, a Utah Republican. The broadband and cable TV markets are moving quickly with many “new entrants and evolving technologies,” Hatch added.